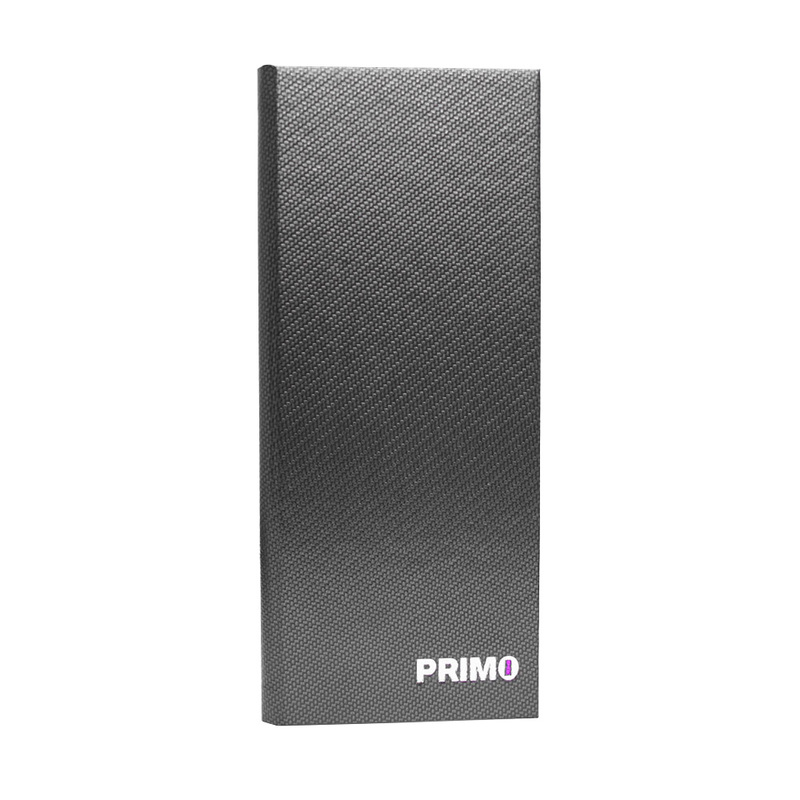 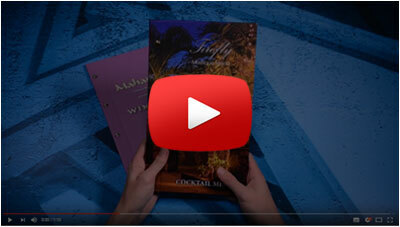 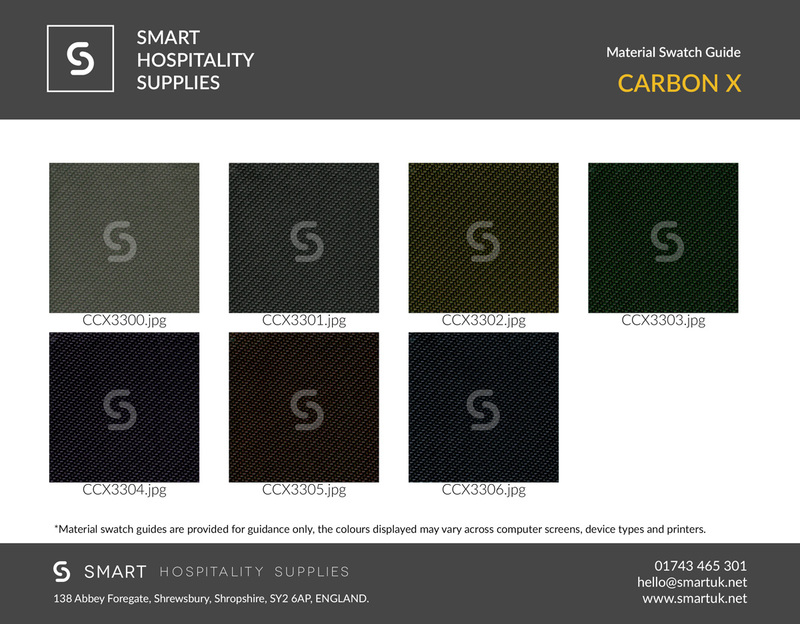 Carbon Fibre Menu Covers - push the boundaries with our sleek and innovative range of Carbon Fibre Effect menu covers. 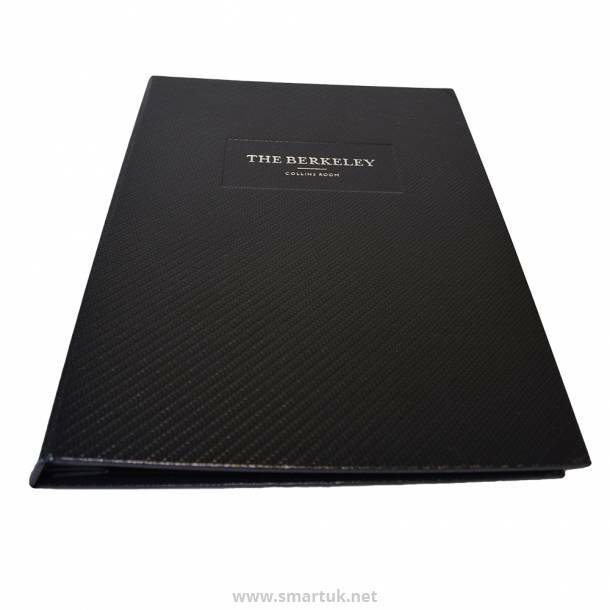 Carbon Fibre Menu Covers can be manufactured to any bespoke size, with any fixing mechanism and are perfect for those venues wanting to achieve an ultra-modern and sleek look. 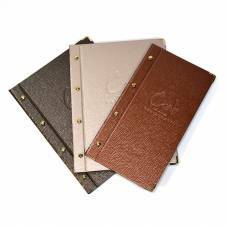 Available in a selection of dark metallic shades, these menus are great for venues housing industrial features, upmarket city bars, race teams and more. 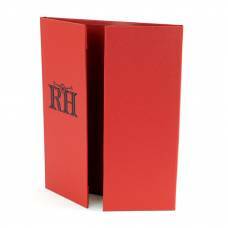 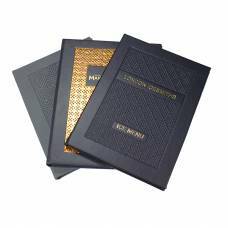 Carbon fibre menu covers can be fully personalised with your venue's branding using either a blind embossed technique or a traditional one colour foil, including colours such as gold or silver and many other foil colours available upon request. 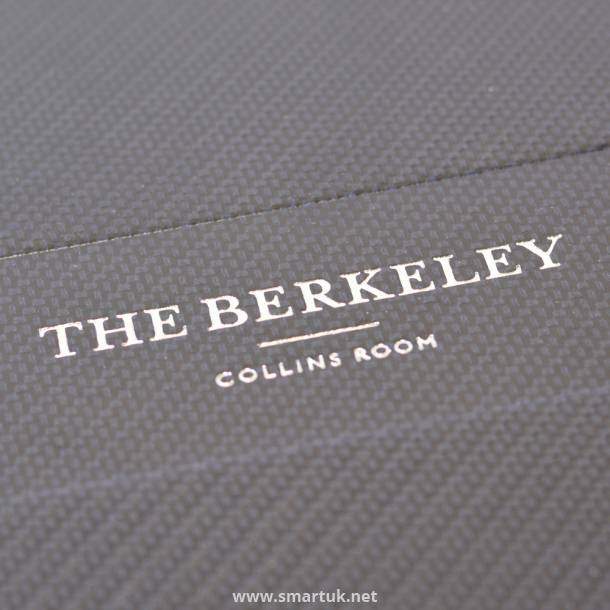 We can also produce matching wine list covers, bill presenters and guest room folders if you intend to carry the industrial carbon fibre theme throughout your entire venue, adding to your brand awareness. 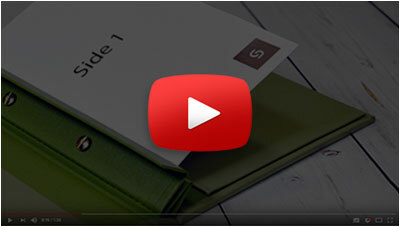 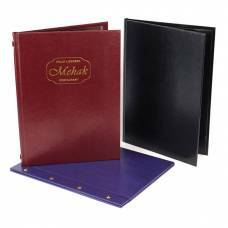 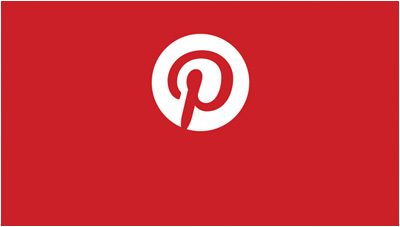 Call our team today to discuss your bespoke menu cover requirements: 0845 226 02 66. 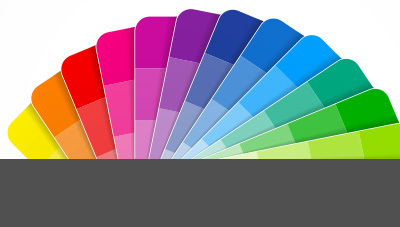 Blue, Green, Grey, Purple, Black& More!